The Jeep Renegade, which is designed and marketed as a subcompact crossover SUV, is one of the newer vehicles around. 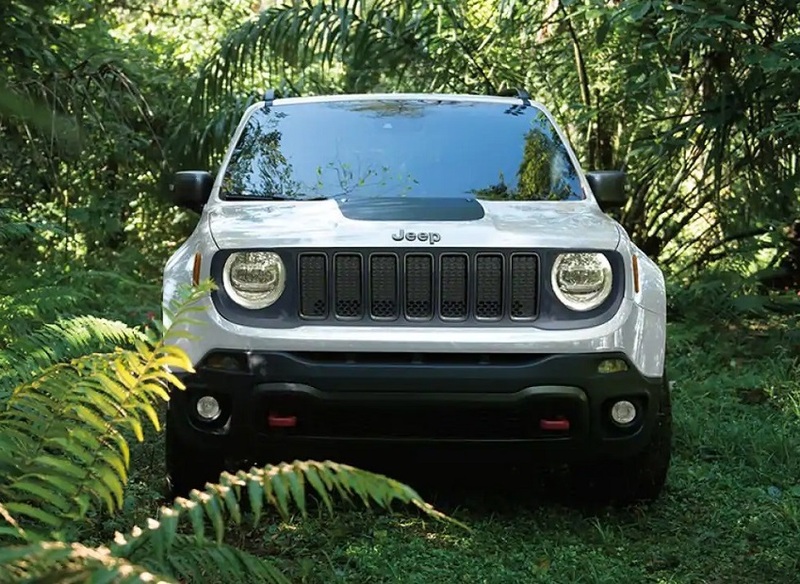 Not only does the Renegade have the class-leading off-road capability characteristic of Jeep vehicles (currently produced by Chrysler), but it also provides a smooth ride and a user-friendly infotainment system. Now in its fifth year of production with the 2019 model year, the Renegade has a major facelift to keep it fresh as it continues its first production cycle. Designed as a four-door SUV, the 2019 Jeep Renegade sports a few slight aesthetic touches. Its front and rear bumpers have been redesigned, the front grille is enlarged, and it gets the same headlights as its larger Wrangler cousin. Standard exterior features include halogen headlights with turn-off time delay, incandescent taillights, a rear window wiper and washer, lower body side cladding, and power heated mirrors. On the Latitude, Chrysler adds fog lights for more penetrating illumination and turn-signal indicators on the side mirrors, and the headlights automatically turn on (as well as off) depending on the amount of outdoor light. The High Altitude is enhanced with LED headlights and taillights and bright-finished side mirrors and exhaust tip. Black side roof rails for accommodating additional or oddly shaped cargo are added on the Latitude, Trailhawk, and High Altitude. The Sport is the only trim with 16-inch steel wheels. The Latitude and Trailhawk have 17-inch alloy wheels, and the Altitude rides on 18-inch ones. Only the High Altitude has 19-inch granite-painted alloy wheels. The 2019 Renegade provides two rows of seats to accommodate up to five people. Passenger volume is measured at 118.6 cubic feet. With all seats in place, cargo volume is measured at 18.5 cubic feet. However, you can fold down the rear seats and even the front passenger seat to expand it to 50.8 cubic feet. Cloth upholstery, a 6-way manually adjustable driver’s seat, and a 4-way manually adjustable front passenger seat are standard. Leather wraps the steering wheel of the Altitude trim and higher. Front-seat heating, a heated steering wheel, and an 8-way power-adjustable driver seat with 4-way power lumbar support are reserved for the High Altitude trim. For 2019, gone is the 1.4-liter MultiAir turbo inline 4-cylinder (I4) engine of yesteryear. Instead, the formerly optional 2.4-liter MultiAir2 I4—which generates 180 horsepower and 175 lb-ft of torque—is now the standard engine on the subcompact crossover. The Trailhawk and High Altitude go with the 1.3-liter MultiAir turbo I4, which produces 177 horsepower and 200 lb-ft of torque. However, you can swap it with the 2.4-liter if you want. The transmission across all trims is a 9-speed automatic transmission. Only the Trailhawk comes standard with a four-wheel drivetrain to optimize performance on less-than-ideal driving surfaces; the other five trims provide the choice between front-wheel drive and four-wheel drive. Moreover, the Trailhawk is the only trim with the Selec-Terrain System with Rock Mode, which, true to its naming, offers an additional Rock setting to tackle rocky terrain in addition to the other four modes (i.e., Auto, Snow, Sand, and Mud). A five-seater, the 2018 Jeep Renegade counts cruise control, remote keyless entry, push-button engine start, a 3.5-inch monochromatic instrument cluster display screen for driver information, occupant-assist handles for secure and safe entry and exit, Uconnect 3.0 infotainment integration, six-speaker audio, AM/FM radio, a 5-inch touchscreen, a USB port and auxiliary audio input jack for connecting mobile devices, and Bluetooth wireless technology for audio streaming and hands-free phone operation among its standard comfort and convenience features. At the Latitude trim level, the Renegade gains features such as dual-zone automatic climate control, a charging-only USB port, a GPS antenna input, a one-year trial subscription to SiriusXM satellite radio, HD Radio, Android Auto and Apple CarPlay for smartphone integration, and an upgrade to Uconnect 4 with a 7-inch touchscreen. Unique to the High Altitude are an auto-dimming rearview mirror to dim the headlights flashing behind you, remote engine start, five complimentary years of SiriusXM Travel Link service, and 8.4-inch touchscreen navigation. The airbags on the 2019 Renegade consist of dual front impact airbags, a driver’s knee airbag, dual front seat-mounted side-impact airbags, and dual roof-mounted side curtain airbags. Hill start assist, four-wheel anti-lock disc brakes, electronic roll mitigation and vehicle stability control, daytime running lights, trailer sway damping, and panic brake assist. Upper-level trims are more likely to have additions or enhancements such as hill descent control, a backup camera, and speed control. On the High Altitude, longer-lasting and brighter LEDs replace the halogen bulbs on the headlights. 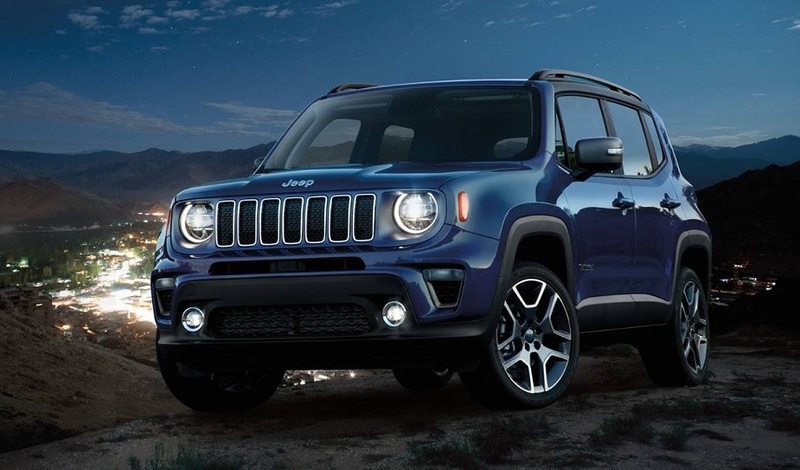 Ready for the 2019 Jeep Renegade in Boulder or Jeep Renegade specials? Call us today at our dealership near Denver Thornton Longmont. 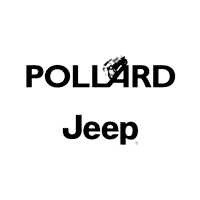 Serving in Boulder Colorado, we are known for our reputation serving residents in Boulder Colorado with Jeep Renegade specials near Denver Thornton Longmont. 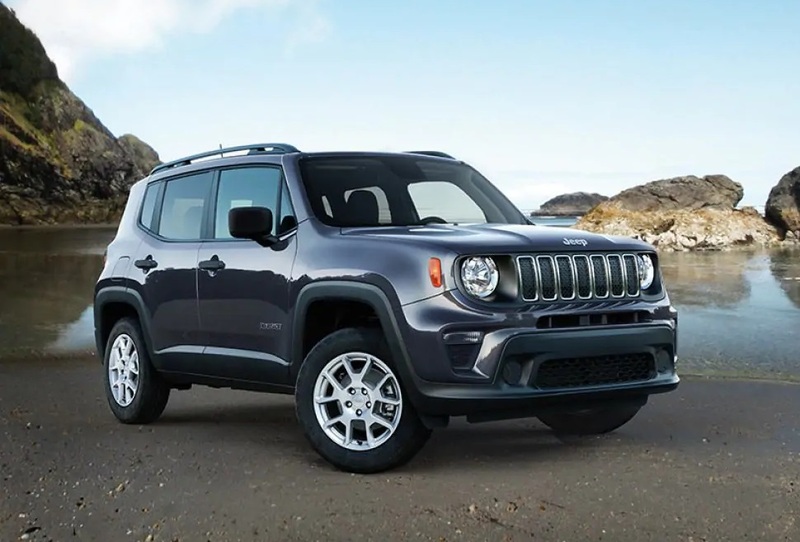 Contact us to set up an appointment for a test drive of the 2019 Jeep Renegade in Boulder. One of our Hyundai experts near Denver Thornton Longmont—experienced in serving in Boulder Colorado and providing Jeep Renegade specials—will be available to help you get a Renegade of your specifications.